Kashmir is all season destination however best time to visit Kashmir is during March to August. There are many places to see in Kashmir. 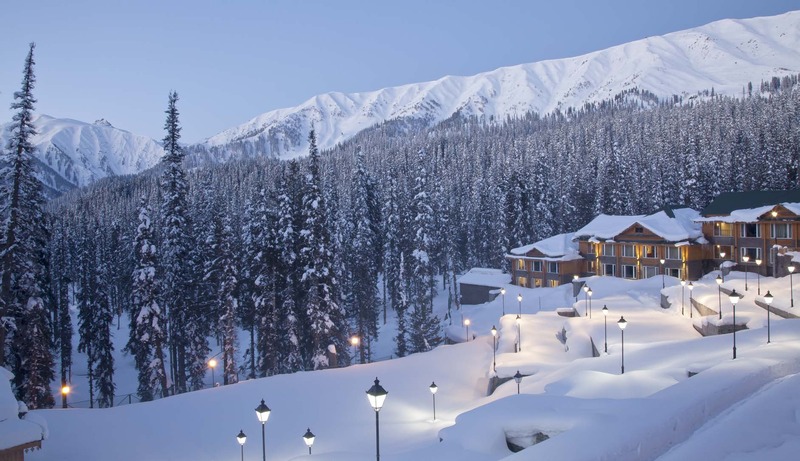 If you are a snow lover and want to see snow falls then you can visit Kashmir in December – March as well. 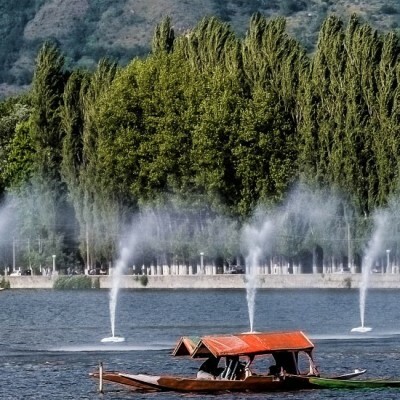 However majority of visitors prefers to go Kashmir in springs and summers. Travelling many times depends upon the availability of time with you. Here I would like to relate the best time to visit Kashmir with the number of tourist footfalls in Kashmir. 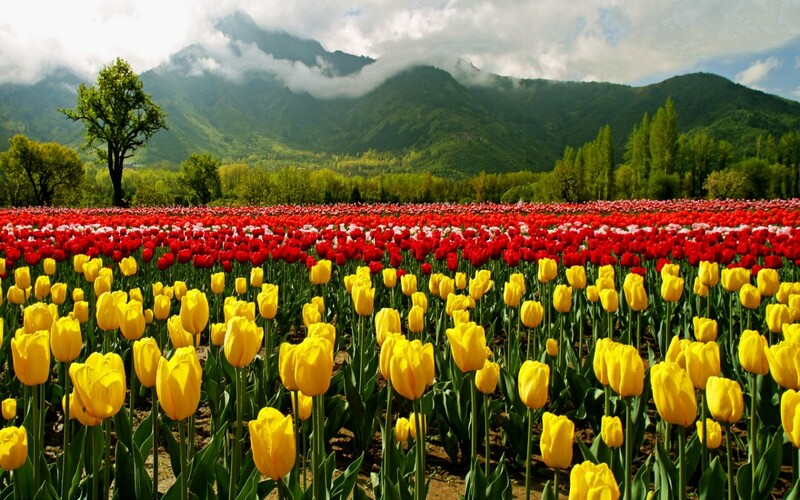 Season of spring and summer counted the most number of visitors in valley of Kashmir. In comparison to both the numbers of visitors in springs is slightly more than summers due to some certain attractions which can be seen in springs only. It may be due to children holidays and most number of families prefers to go Kashmir to enjoy springs and beat summer. However valley of Kashmir has unique shades in all seasons and all are breath-taking in different manners and views. Here is a glimpse that how all seasons are different in Kashmir. After heavy snowfalls in winters the whole Kashmir valley shines with lush greenery during this time. You can see very large fields of mustards covered in yellow in full bloom in outskirts of cities. Throughout the valley you can enjoy tons of fruits and flowers bursting into bloom and spread its alluring fragrance all around. The valley becomes extremely picturesque with blossoms after blossom of apple, pears, cherry, pansies, almond, daisies, pansies and narcissus all around. Along with that million grass flowers carpet provides valley indescribable grandeur. 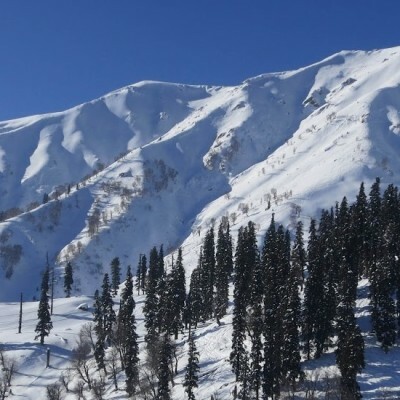 Those who are skiing lover can go to Gulmarg and enjoy many adventurous sports. In other words the climate and indescribable grandeur of Jammu and Kashmir valley at this season is perfect and very suitable to enjoy the breath-taking beauty of this place. Last but not the least the most spectacular thing which you can witness only this season is Tulip Garden blossom. It starts around middle of March and stays till 1st or 2nd week of April. If anyone travels in Kashmir valley in this season should not miss to witness this event. By this time temperatures rise slightly and this turns Kashmir valley like a painter’s canvas which includes each and every shade of nature with rich meadow, lush green fields and ice fields at the same time, majestic lakes, trap of amazing water springs, famous maple trees groves (many of us known it as Chinar tree), partly covered with lindens, cedar, walnut, deodar and willow trees, the forest appears magically very enticing and allures every visitors to lost in the spellbound beauty of Kashmir valley. Tourist can also enjoy the orchids as they are loaded with ripe fruits in this season. Some tourist even enjoy by assisting villagers in apple and other fruits picking. 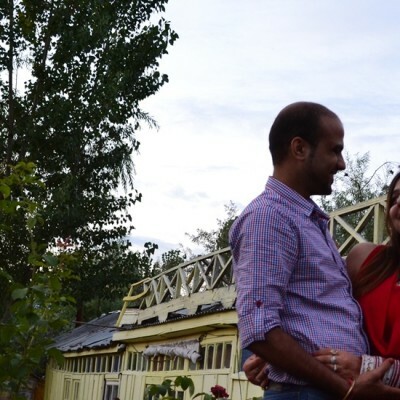 In terms of clothing you can wear light woollen clothes or heavy cotton clothing in and around Srinagar. 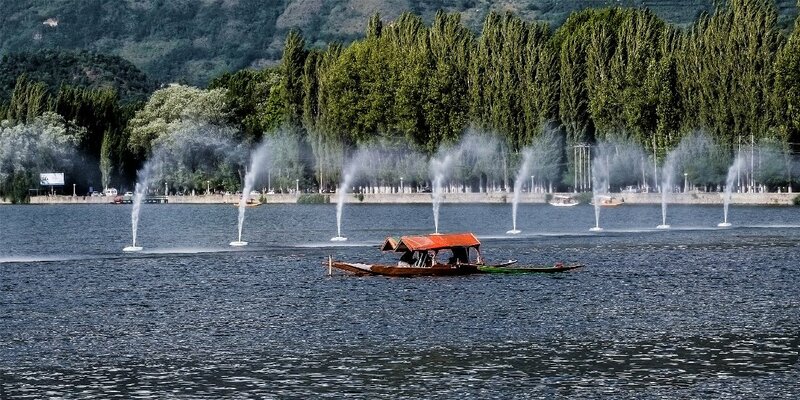 Kashmir which in known for its charismatic lakes including world famous Dal lake in Srinagar and hundreds of waterways makes it perfect destination and heaven for the people who are scorching heat of the Indian plains. Perhaps autumn is the most awaiting season for many of tourists. Everything changes magically in this season. In September temperature rises up to maximum 23 degrees in day time but nights are relatively colder. It is the season of mist and everything turns into gold. All appear very enticing in this time, gardens covered with red carpet seems have some magical spell to keep every tourist amazed. The onset of autumn is the loveliest season when green changes into vibrant gold and then to russet and finally turns into jubilant red. 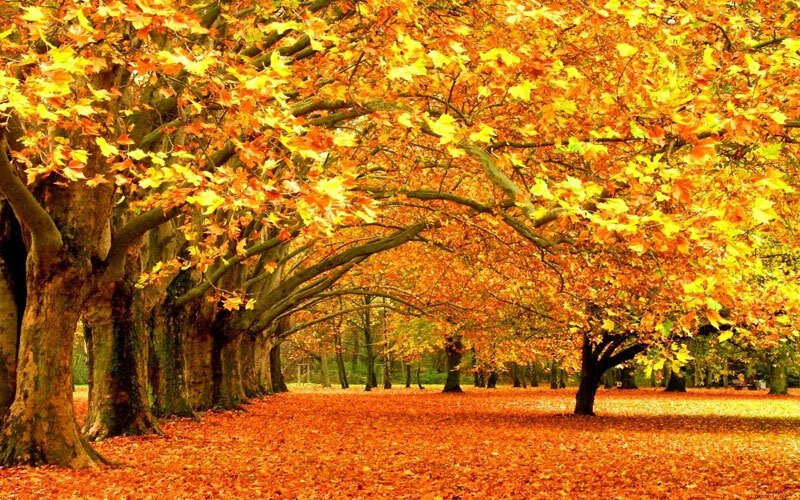 The rustle of fallen leaves and majestic fragrance of flowers enthralled you deepen in your heart. Temperature is likely to drop in October to 10 degrees and further drop by November and heavy woollens become essentials by this time. In nutshell the weather of autumn is very appealing for the tourists to take delights of unbelievable landscapes, sounds of flora and fauna and majestic smell of this land. Winters in Kashmir? Can you imagine more beautiful than this? Winter knocks the door in Kashmir in December and it is extremely cold in this season. Trees got a bare look at this time and beauty of hued gardens disappears however it does not mean that valley enticing beauty lost, although there is a another different charismatic appearance in the surrounding evolve. Initially the upper places covered by snow by end of the year and slowly the overall landscape transform and whole Kashmir valley and mountains covers in the white blanket of snow and beautiful snowfall becomes a visual treat to eyes. Tourist may faces trouble in their transportation in this season but it doesn’t matter for the skiing lovers and those who love snow and snowfall. Now you can decide that in which season you would like prefer see Kashmir. 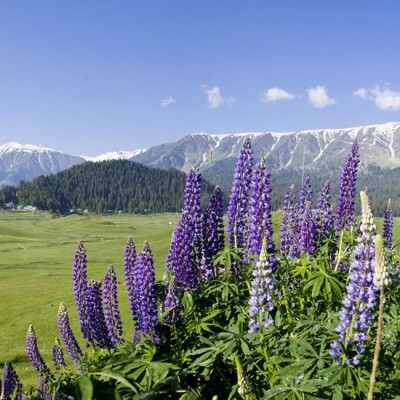 In all season valley of Kashmir is blessed with different spellbound views gifted by Mother Nature. 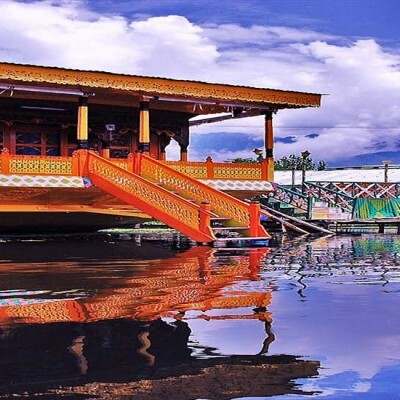 Jazzmin Travels is a Srinagar based Kashmir tour operator and a renowned name among all travel agents in Kashmir. Call +91-9596322322 or email them at jazzmintravels@gmail.com to ask for a free quote of your travel requirements. It’s really a great thing you have done. I love to read this page and thank you. Thank you Israfil for reading and appreciating our blog. You are in point of fact a just right webmaster. The website loading velocity is amazing. It seems that you are doing any distinctive trick. In addition, The contents are masterpiece. you’ve done a great activity in this subject!